For ten years, Optronic has been supplying optical solutions to Perten Instruments, the global leader in analytical tools for quality control within the food industry. “It’s important to us that what is supplied works out of the box and requires minimal manual operation and adjustments. That’s why we place an enormous value on Optronic’s delivery accuracy,” says Magnus Lindgren, Process Instrumentation Manager with Perten. Perten Instruments history started 55 years ago with Harald Perten who used to work at the Hantverksinstitut (Institute of Crafts) in Stockholm. He heard that the bakers in the area were having difficulties finding good quality wheat flour and were therefore unable to produce the quality bread that their customers demanded. As the technical enthusiast that he was, he took up the problem and devised an instrument for measuring the quality of the cereals by assessing their characteristics before they were ground into flour. The analysis tool was a success and gradually attained a world standard within the wheat flour industry. In fact, the same method it is still used today, but in a modernised form. 15 years later Harald Perten, who was running his own company at the time, took his next step. By introducing NIR – near-infrared reflectance – into his portfolio of instruments, it became possible to measure the percentages of moisture, protein and ash in the wheat flour. The solution became quite common in the laboratories of the flour mills. The NIR technique is still around today and is included in Perten Instrument’s most recently launched product DA 7440. It is used in several different areas within the food industry and measures various parameters such as fat, moisture and sugar content in crisps, tobacco and couscous. “The sensor is built into in the production process itself. It takes readings of foodstuffs in the production, and makes it possible to automatically control the drying process for crisps, for example, there and then. This makes the production smoother, enables savings in raw materials, reduces waste and reduces the need for testing in laboratories,” says Magnus Lindgren, Process Instrumentation Manager with Perten Instruments. 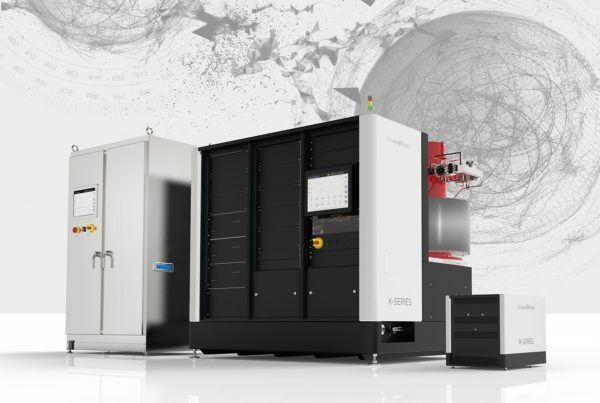 Optronic’s role as supplier to Perten is to build complete optical systems, calibrated for chosen parameters. “We design a concept and Optronic source and manufacture the various optical systems. It’s an incredibly smooth collaboration which has now more than ten years to its name. It’s important to us that what is supplied works out of the box and requires minimal manual operation and adjustments. 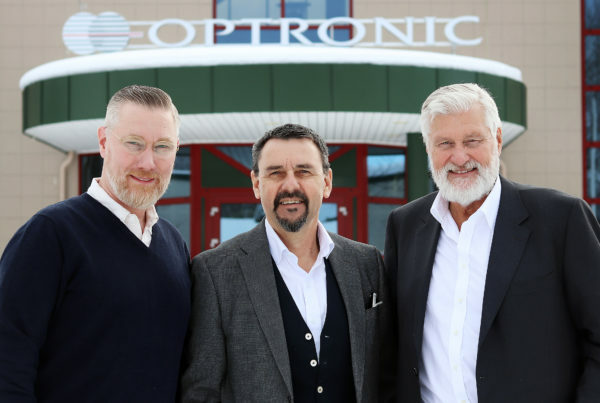 That’s why we place an enormous value on Optronic’s delivery accuracy,” says Magnus Lindgren. Perten currently provides over 20 products to various parts of the food industry. Magnus Lindgren says Perten updates their instruments in ten-yearly cycles but that since 2010 there has been a relatively high number of new launches. “We are, of course, guided by conditions on the market and constantly have to select which areas and products we are to invest in. The development work also changes from case to case since we work with specific clients with specific wishes. 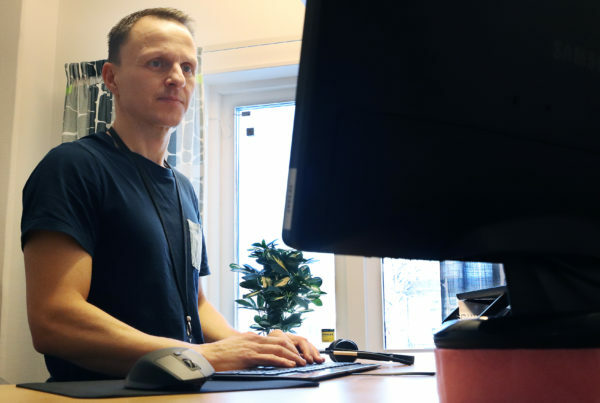 This also guides our work,” says Magnus Lindgren.